Brazil country-specific exchange traded funds were among the best performing assets Friday after the government revealed a shrinking budget deficit next year. 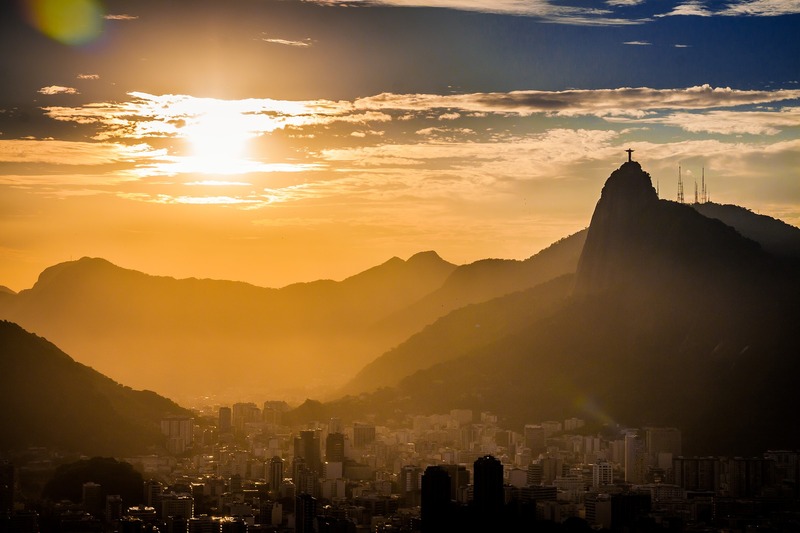 On Friday, the iShares MSCI Brazil Capped ETF (NYSEArca: EWZ) rose 4.6% and the iShares MSCI Brazil Small-Cap ETF (NYSEArca: EWZS) gained 4.4%. Meanwhile, the two times leveraged ProShares Ultra MSCI Brazil (NYSEArca: UBR) jumped 9.5% and the Direxion Daily Brazil Bull 3x Shares (NYSEArca: BRZU) surged 13.9%. Brazil ETFs were also supported by a stronger real currency, which appreciated 2.1% to 3.3 per dollar mid-Friday. Finance Minister Henrique Meirelles said the government will target a budget gap before interst payments of 139 billion reais, or $42 billion, next year, compared to this year’s primary deficit of 170.5 billion reais, Bloomberg reports. The government of Acting President Michel Temer is trying to restore confidence in the country’s finances after losing its investment-grade rating in 2015.